Since 2006, RDG Company has been engineering innovative packaging solutions across a wide array of industries, from recreation, to lighting, to medical. We design and manufacture high quality, sustainable packaging solutions and offer value-added services such as kitting, labeling, electrical / mechanical assembly, warehousing and logistics. Whether you need to showcase a new product or ship it around the world, RDG’s customized carrying cases are both highly aesthetic and functional for maximum protection and appeal. Don’t just throw more foam at it. Let RDG help you engineer your product packaging to ensure maximum protection at minimal cost by optimizing the right material, the right density, the right quantity and in the right locations. 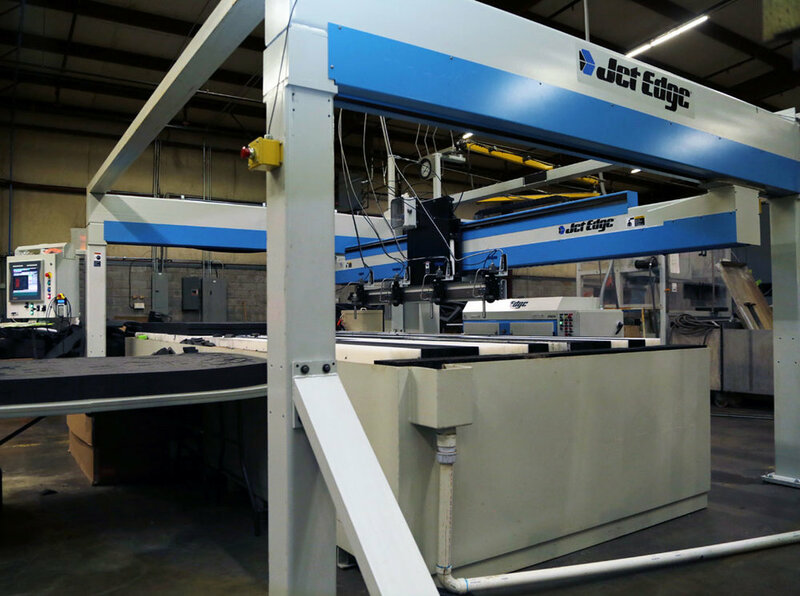 RDG is passionate about precision and efficiency, and our waterjet cutting station provides both. No other system provides a straight cut edge, near-zero waste, maximum nesting density, and endless design flexibility. RDG is a near zero waste company and stands fully committed to reducing, recycling and reusing for the energy savings, the economy and the environment. RDG is dedicated to providing exceptional responsiveness to our clients’ changing needs. More than just a packaging company, so we also provide kitting, labeling, electrical and mechanical assembly and a wider array of services to meet every customer need. The packaging industry is in the midst of rapid change, and the winners are going to win through innovation. At RDG, innovation is a core competency as we engineer unique solutions to our clients’ toughest problems.